The third EU Raw Materials Week took place in Brussels from Monday 12th to Friday 16th November. This event provided a unique opportunity for the European raw materials community to come together and exchange information about the latest developments in the sector as well as discuss issues such as policy, international cooperation and technology and how these issues impact European society. 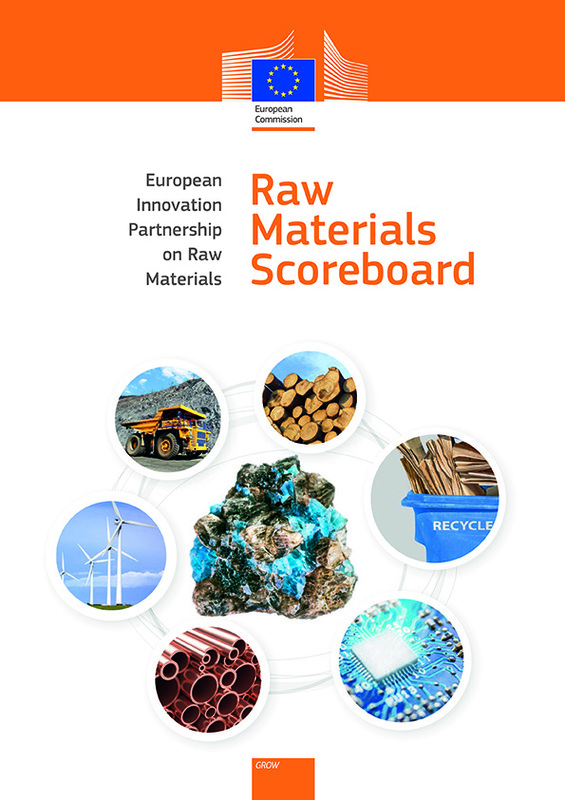 The Raw Materials Week in Brussels was a great occasion to present the new edition of the Raw Materials Scoreboard. The scoreboard's purpose is to provide quantitative data on the EIP’s general objectives and on the raw materials policy context. It presents relevant and reliable information that can be used by a variety of stakeholders in line with the overarching objectives of this EIP. The latest edition of the Scoreboard includes five thematic chapters covering 26 indicators. All indicators are based on best-available data. To download the publication please visit the EU Bookshop.